Invensys is a UK-based engineering and IT company which operates on an international level. The company is involved in energy controls and appliances, industrial automation and software development and sales under several brand names. 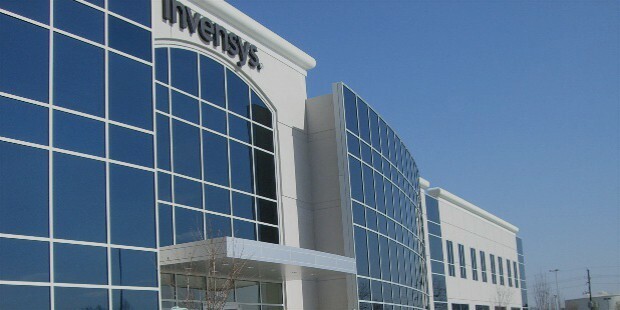 Invensys currently has its headquarters in London, United Kingdom. Although Invensys operates out of the UK, it currently operates globally with offices in more than 50 countries as well as their sale of products in over 180 countries. 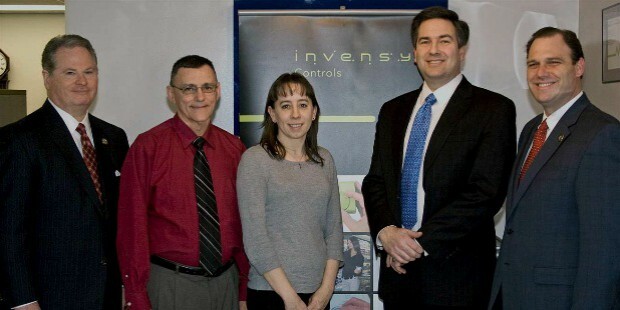 Invensys was initially started with the merger of Siebe plc and BTR plc in 1999. Former Chief Financial Officer (CFO) of Invensys, Wayne Edmunds, was appointed as Chief executive Officer (CEO) of the company in 2011 and has held the reigns despite the company having been taken over by Schneider Electric, the multinational French electrical giant in the July of 2013. Avantis Enterprise Asset Management - This brand offers operational solutions, maintenance, and repair which also include procurement, condition monitoring, inventory management, spares management as well as maintenance management. 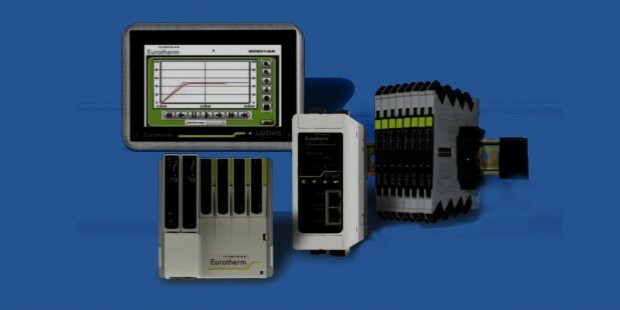 Eurotherm - This Company is a renowned supplier of data recording and control measurement to process and industrial consumers. Foxboro - It provides the control system that is used in plant and distribution operations along with innovative instrument systems and measurement. These include pressure transmitters, valve repositioners, Coriolis flow meters, temperature transmitters as well as buoyancy level transmitters. IM Serv Europe - This is a popular provider of energy and carbon solutions as well as data monitoring and was earlier a part of the Invensys Controls division. 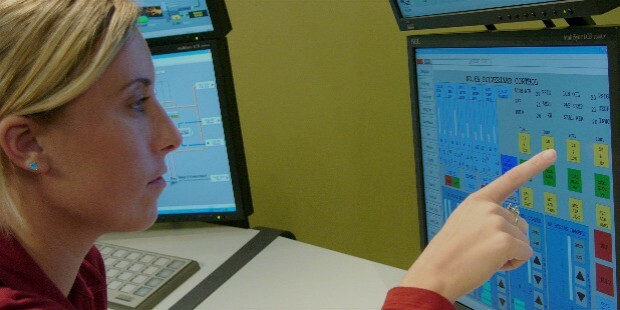 Sim Sci - SimSci is the provider of new and advanced applications which help to improve the utilization and asset performance regarding integrated simulation, training, process control software, and services. Skelta - This enterprise is involved in extensive business process management as well as advanced workflow solution products. 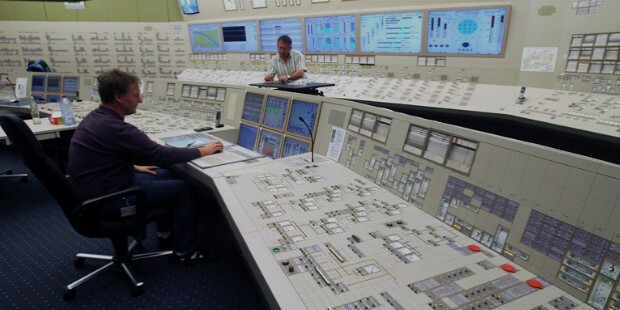 Triconex - It provides critical control and safety control systems which are used in a large range of critical applications, such as burner management, emergency shutdown as well as fire, gas and turbo-machinery control and protection. Wonderware - This company provides a wide selection of software which are helpful in solving problems related to production performance, production operations, manufacturing intelligence along with business process collaboration and management. Invensys was taken over by French multinational electrical company, Schneider Electric, for a reported sum of around $4 billion in July of 2013. Invensys, since its formation in 1999 with the merger of Siebe plc and BTR plc, has undergone some significant reformation in order to employ cost-cutting methods as the declining sales till 2004 and the large debt accumulated led to the risk of facing possible bankruptcy. The company transformed itself with a nearly $3.2 billion debt restructuring in 2004 to save itself from shutting down. During the period of 2011-2012, Invensys faced serious concerns as its share price fell below its 50% mark, mainly due to the delay in refurbishing the cost of 8 Chinese nuclear reactors for a tune of around $55 million. Invensys is one of the leading companies with a significant presence in the industrial automation and software development industries on a global level. This company faced almost bankruptcy in 2004, until a debt restructuring plan and the takeover by French electrical giant, Schneider Electric, in 2013, led to its comeback.